This Charming Condominium Unit is the perfect place to call home for a growing family! 3 Bedrooms and 2 Bathrooms are comfortably laid out throughout this home. The formal living room features recessed lighting and welcomes you as soon as you walk through the front door. The bright and airy dining area opens up comfortably from the kitchen, which boasts classic wood cabinets, beautiful Granite counter-tops, and gas appliances. 3 spacious bedrooms are located on the second floor along with one full bathroom. This unit also includes an enclosed patio area that opens up from the dining area that would be perfect for outdoor cooking and leisure time. In addition, this unit contains a convenient indoor laundry room and attached 2-car garage. 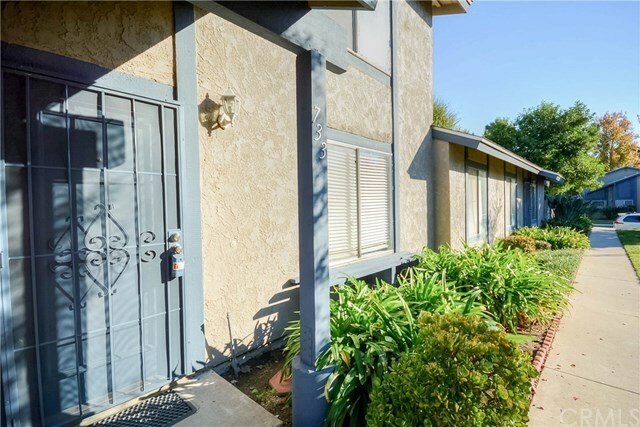 This property is within the Walnut Valley School District, is in close proximity to restaurants, supermarkets, entertainment, and provides easy access to the 60 and 57 freeways.